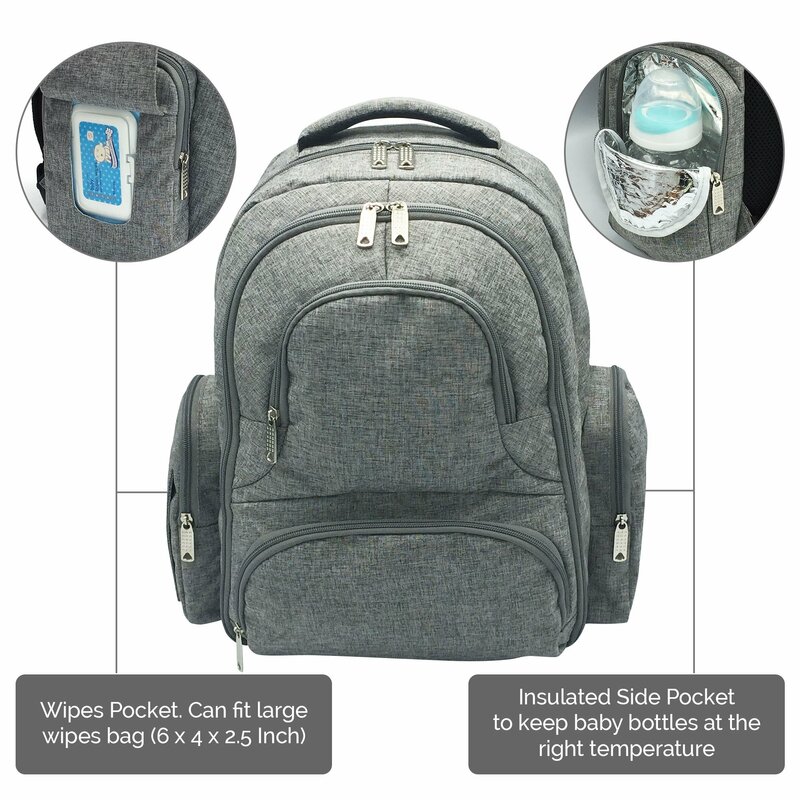 This Diaper Bag Has It All!!! 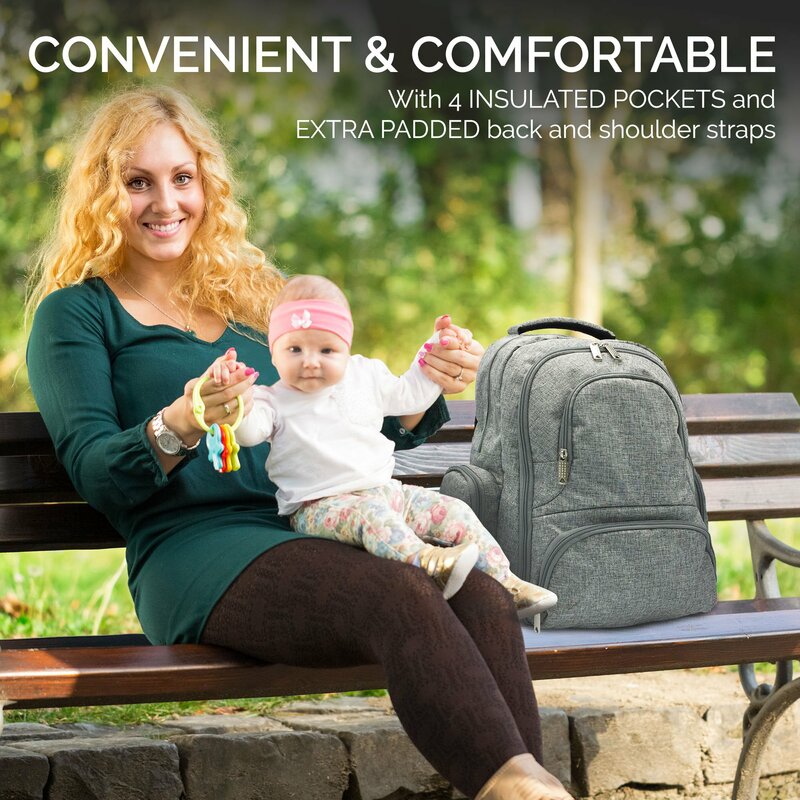 This diaper bag has it all . 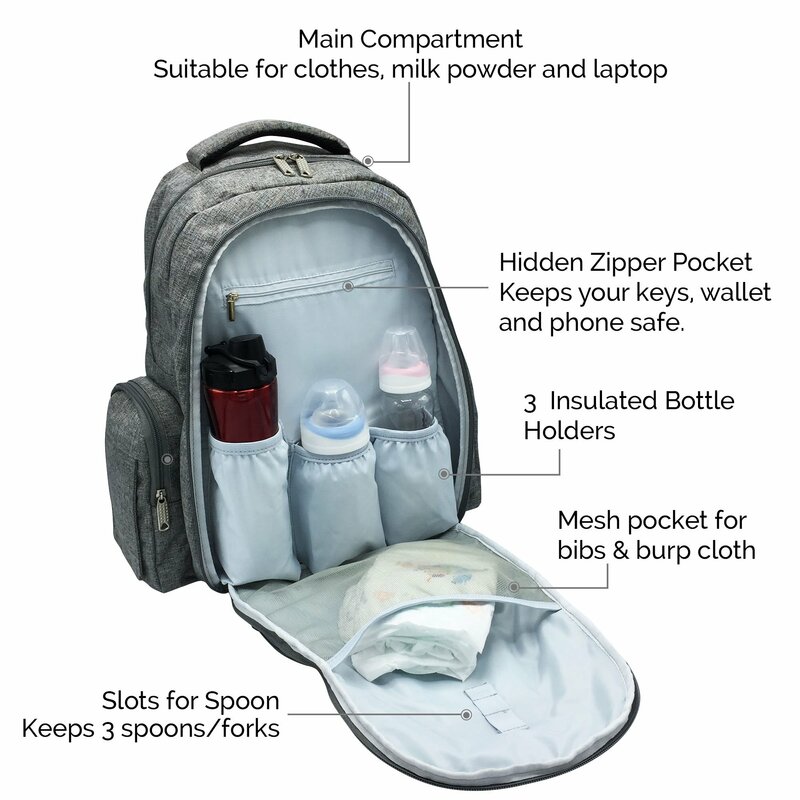 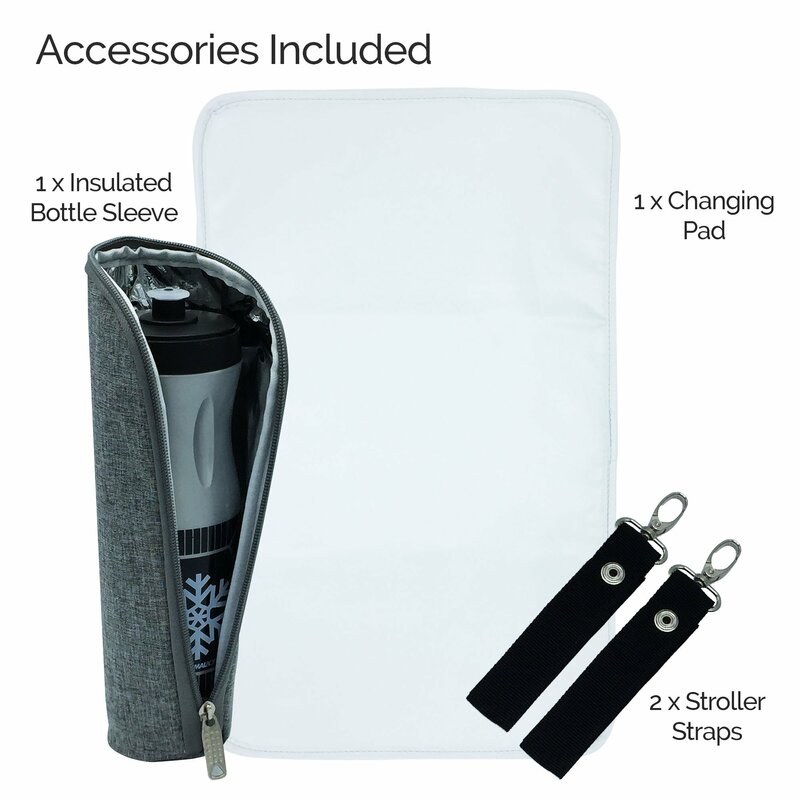 It has stroller straps, an insulated set of bottle pockets, room for changes of clothing, diapers, wipes and so much more. 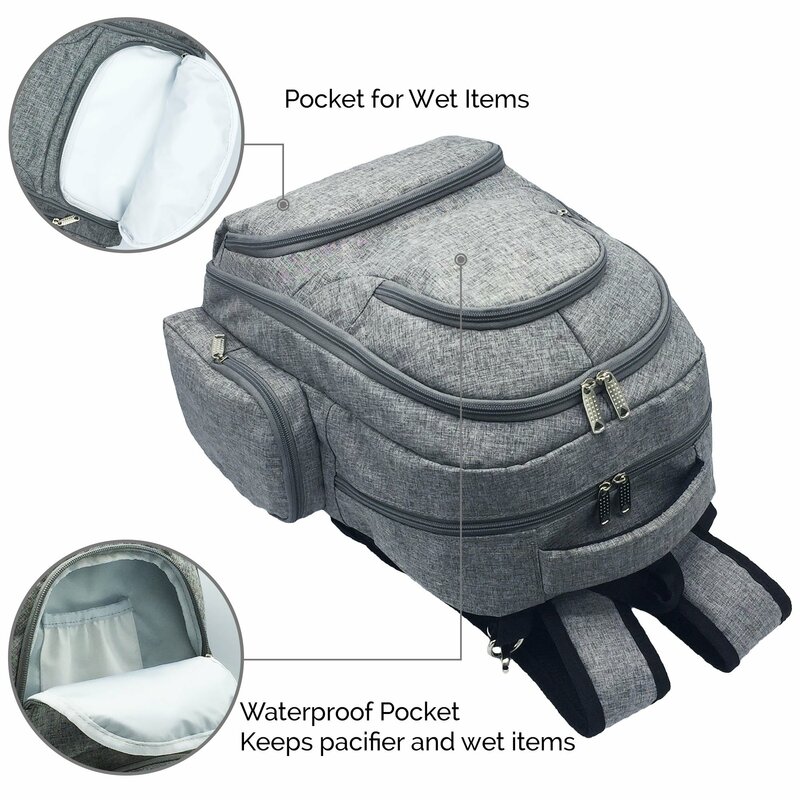 I love the gray color which makes this bag suitable for either gender of baby and even daddysdcan be proud to tote it around. 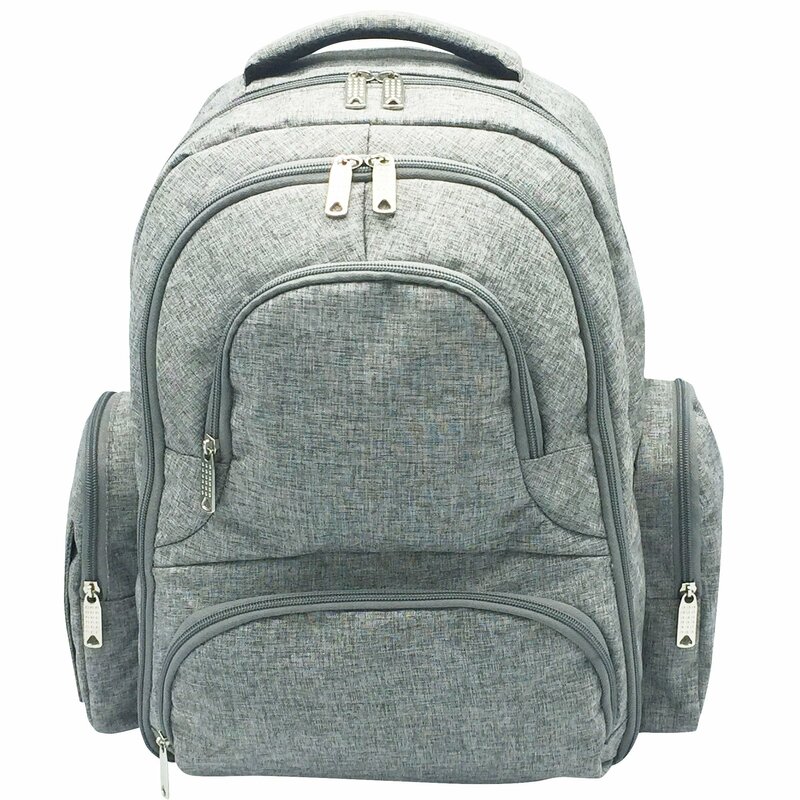 The quality on this bag is superb. 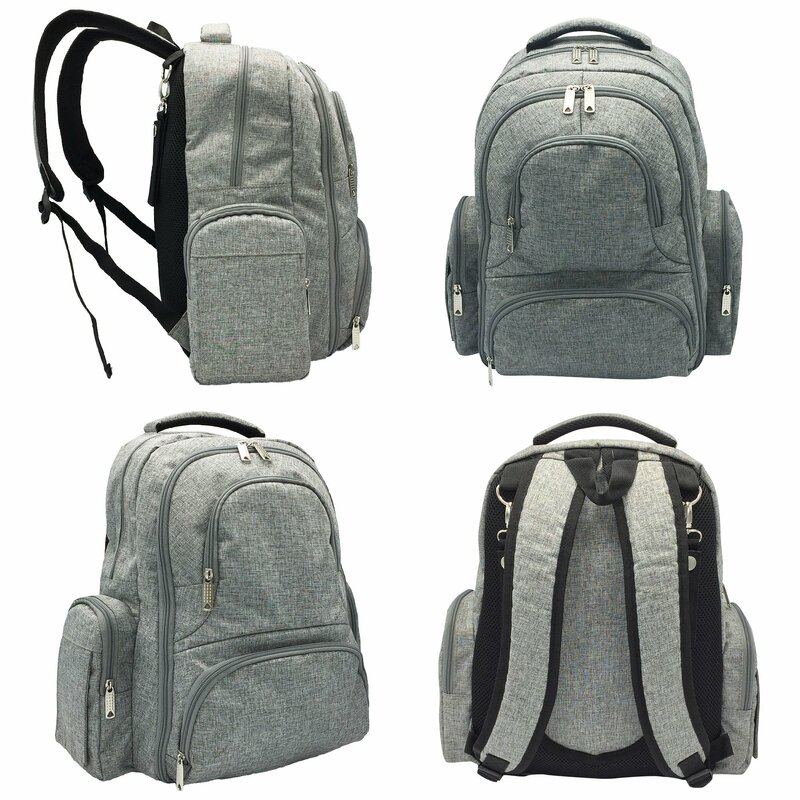 At $59.95 this bag may seem a bit pricey but the quality of this bag definitely just fits its cost.